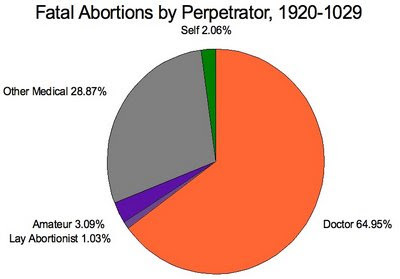 RealChoice: Somebody was looking for abortion in the 1920s. 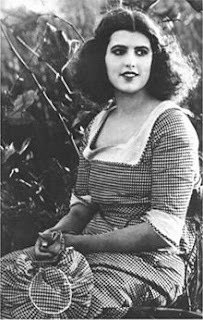 Can you list your sources for these figures? 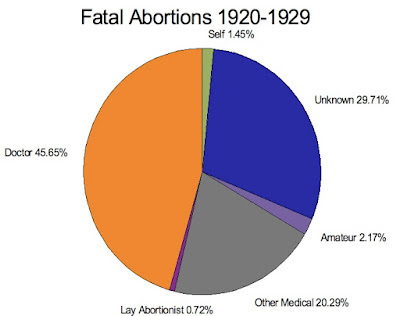 I know you've linked to a number of websites, but I'd just love a clear break-down of where the stats on the 1920's era abortions are coming from.